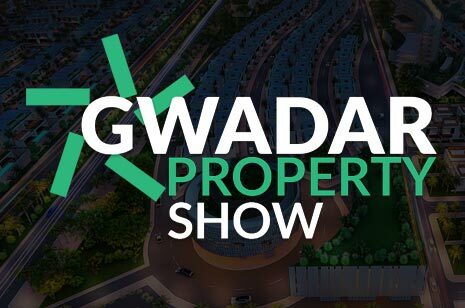 Downtown Gwadar has been launched! Buy Three Get One Free! 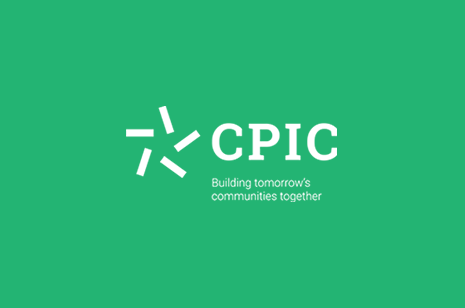 CPIC Announced their new development – China Pak Golf Estates.